Nau mai, haere mai! Welcome! Manawa means ‘heart’. And that’s what drives us. 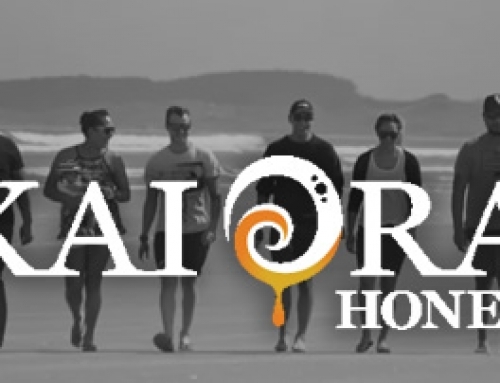 We’re from Ruatāhuna at the Heart of Māui’s Fish – the North Island of New Zealand – the purest place on earth. 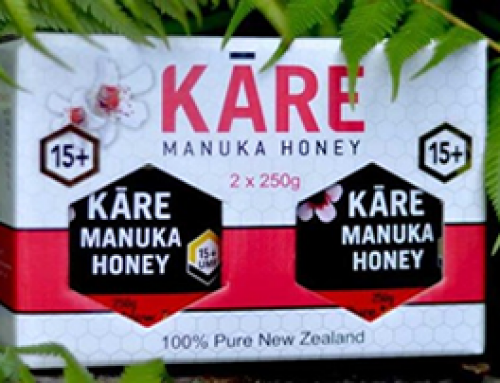 We have built our honey business to sustain our people with jobs and good health, and to keep bees for what they do for our place and this planet. 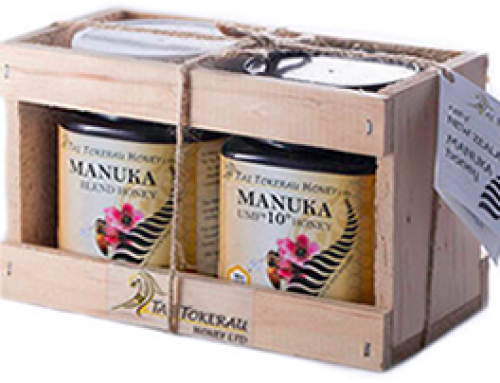 We specialise in producing native tree honeys from our vast untouched forests in Te Urewera – homeland of our tribe Tūhoe. 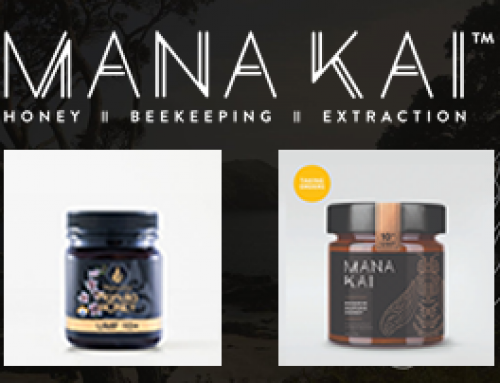 Exquisite honeys – taonga in taste and texture – magical Mānuka, stunning Rewarewa and rare Tāwari. 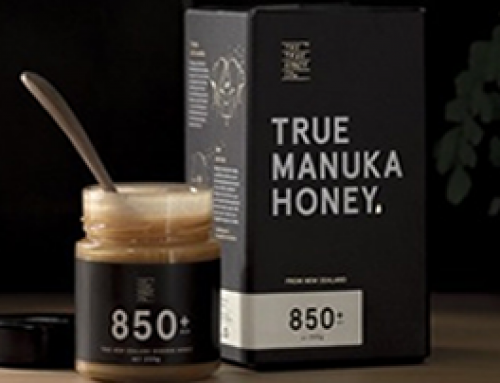 For discerning honey-lovers in New Zealand first, as well as across the globe.